Hey St. John’s Salseros! 2013 was a Super Salsa year and I want to thank you all on behalf of Salsa in St. John’s for your enthusiasm and support. We kept salsa going and growing for another year, congratulations! Exciting news!!!!! We have a new space for January!!!! We will be using the beautiful studio at the Dance Academy on Airport Rd. 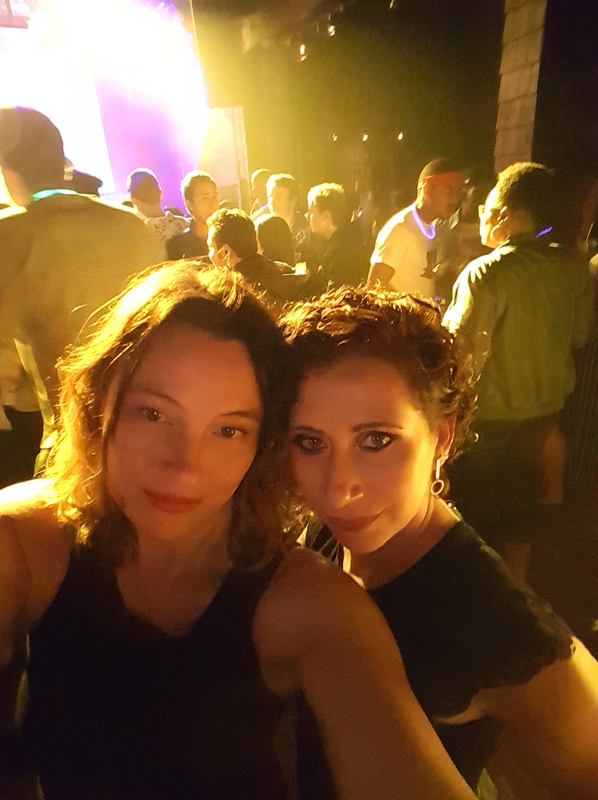 Classes start on January 8 (8 Week Session) and will be as follows –Wednesday 8:30-9:30pm Salsa/Latin – Beginner 2 classThursday – 8:30-9:30pm Zumba. Looking to work off all those holiday treats, but want to have fun doing it? To register send me a message to the page https://www.facebook.com/BailamosStJohns or e-mail bailamosstjohns@gmail. And keep checking back here or on the fb page for info on upcoming Saturday Socials and occasional special workshops with Bailamos St. John’s! 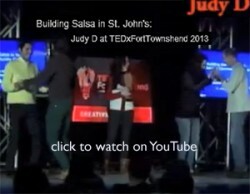 As soon as we get some great big fiestas planned for Salsa in St. John’s we’ll post em here and in our fb group.